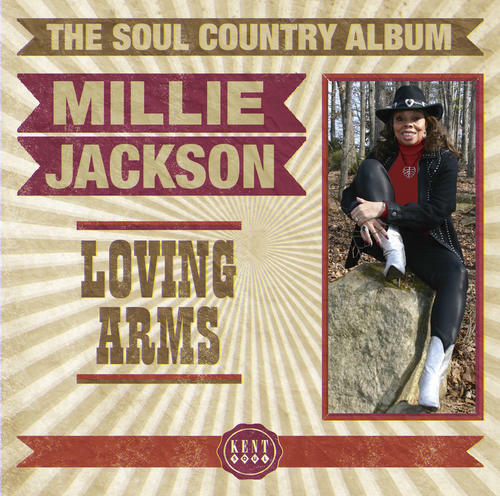 Millie Jackson has always been a country girl at heart. Although raised in Newark, New Jersey, Millie was born in Thompson, Georgia - about as "country" as you can get. As a young girl she heard a lot of country music. It is therefore no surprise to find that she recorded many country songs during her years as Spring Records' flagship female. She made a country flavored album in the early 80s but not all of the featured repertoire was actually country. 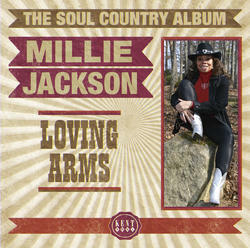 "Loving Arms", by contrast, brings together all the country songs that Millie recorded for Spring during the 1970s and early 80s, for the first time in one package. These songs were originally recorded by performers such as Tammy Wynette, Dolly Parton, Merle Haggard, Don Gibson, Kenny Rogers and Mac Davis. Millie's respect for their work shines through these classic performances - two of which feature her great friend, Isaac Hayes.